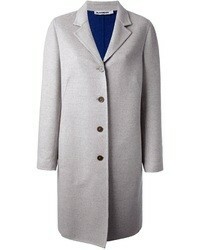 Only Tailored Overcoat $58 Free US Shipping! Only Wrap Coat $58 Free US Shipping! 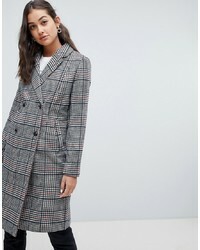 Only Check Coat $83 Free US Shipping!